﻿ Tracey Lambrechs - I AM Co. This week we’re chatting with the amazing Tracey Lambrechs, a very successful weightlifter who has competed at both the Commonwealth and Olympic Games. 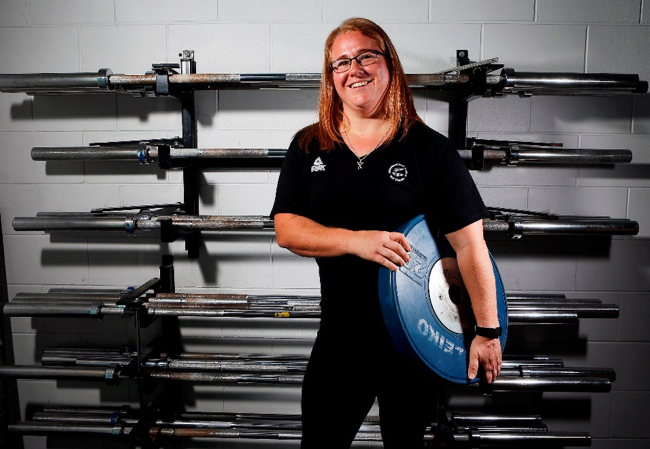 Tracey has been competing since 2004 and has represented New Zealand at the Delhi 2010 Commonwealth Games, the Glasgow 2014 Commonwealth Games (winning bronze), and the Rio 216 Olympic Games. In 2016 on the Olympic stage in Rio, Tracey placed 13th in the 75kg+ category. In 2017 she moved into the new women’s weight category of under 90kgs. She has achieved success in the new category and placed 2nd in the 2017 Oceania Weightlifting Championships & 3rd in the 2017 Commonwealth Weightlifting Championships. Tracey has just recently retired after her last campaign at the 2018 Commonwealth Games. 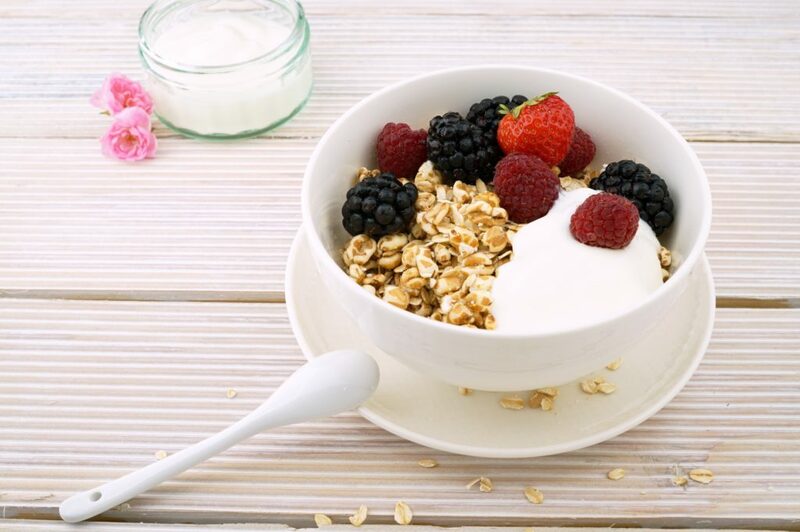 Anchor Greek Yoghurt and natural muesli. Salmon and tuna poke bowl. Satay chicken stir fry with udon noodles. Chocolate ice cream (not too often though!!). Cheese and crackers, fruit or Biltong. Sashimi, chocolate and summer fruit. Prepare all vegetables as directed. Heat the olive oil in a large frying pan or a wok over a high heat until hot. Add the onion, carrot, garlic and ginger and sauté for 3-4 minutes until softened but not browned. Add the cabbage and cook for 3-4 minutes more. Add the mince and the snow peas and continue cooking for around 5 minutes, stirring regularly to break up the mince. Add the curry powder, and fish sauce and continue to cook, stirring for another 5 minutes. Season to taste with salt and pepper. 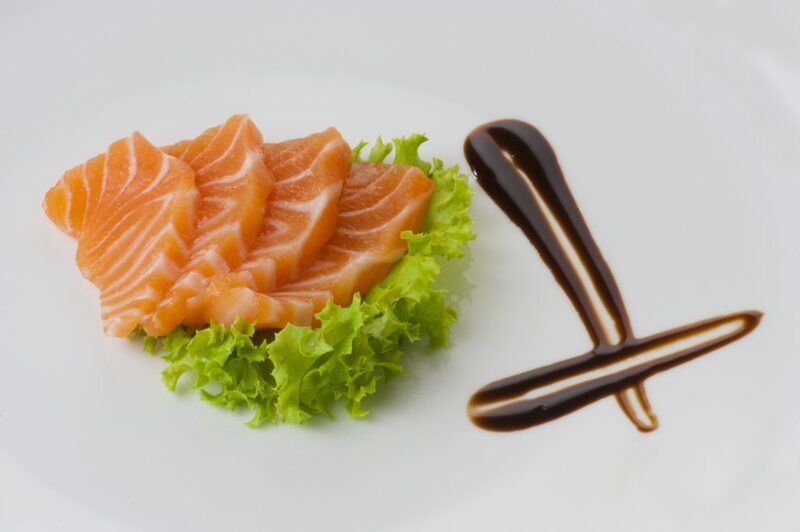 Garnish with the sliced spring onion and enjoy!! 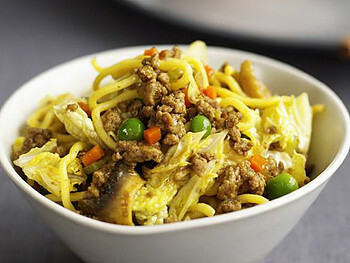 Makes 5 serves – add some extra salad or lettuce if you wish – if you have exercised prior, add 1/2 C of egg noodles or 80g of vermicelli rice noodles per serve.